What do you do when you’re a poor college student with no money to pay tuition? That’s right you get a job. Now where this job may come from is a bit more complicated of a question. 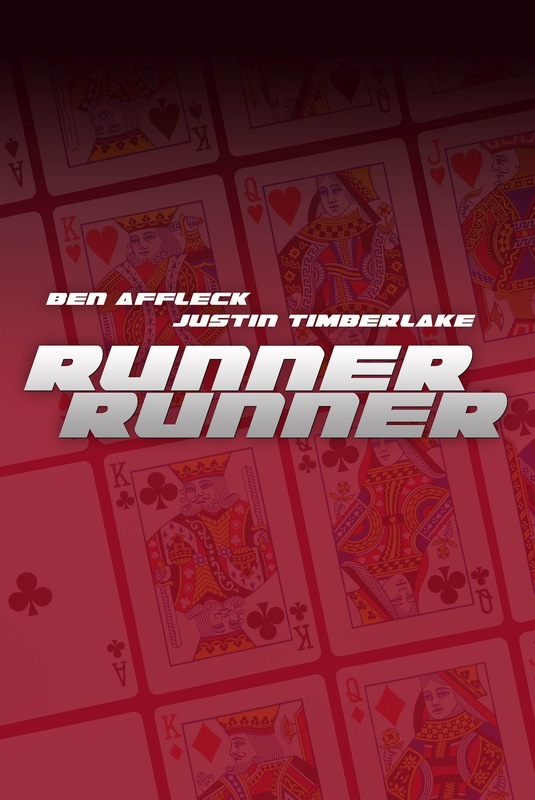 If you’re Justin Timberlake you merely hop a plane to another country, hook up with Ben Affleck, and launch a plan to make a 7 figure salary in roughly 18 months. You may be thinking what exactly has to be done to make this kind of money? Well I’ll leave the trailer below to hopefully explain all of that, but here’s the plot to help you get some idea of what it may include. Just hope Anthony Mackie doesn’t rain on your money-making parade too much. Although I’m not a big fan of The Dream, I must admit that the guy has an abundance of skill when it comes to writing and producing music. Every once in a while I will venture into the realm that is his music and be pleasantly surprised to hear that he made a particular song or had something to do with its creation. The same can be said when I saw video for a recent performance on Late Night with Jimmy Fallon. I figured I could give it a listen and possibly be surprised at what he offered to the live audience. Well, I’m glad to say that it was the good kind of surprise and not the opposite. Despite him hitting a few wrong notes during the performance, I was drawn in by the overall performance and song writing. Add the fact that he had Gary Clark, Jr and The Roots accompanying him during the set, and I easily discerned why this joint was so entertaining. 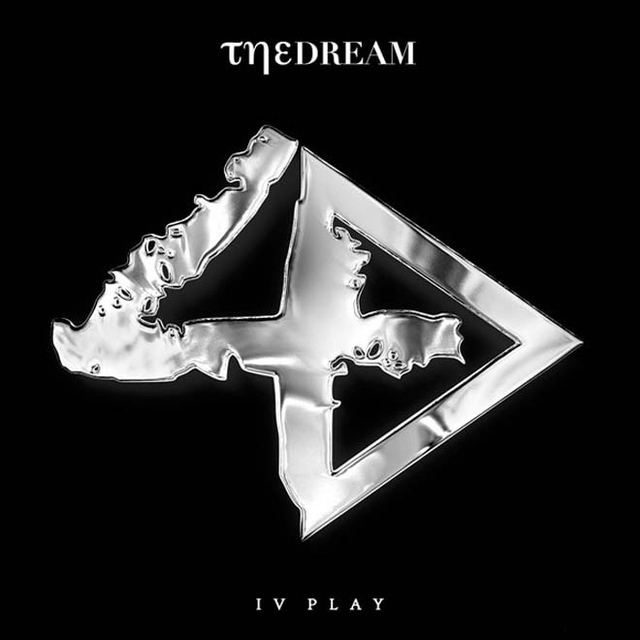 I recommend you check out the latest album by The Dream because of this showing. But don’t just take my word for it. Take a listen below and thanks for reading at 3GW. I’m going to list some names and you tell me what they all have in common. Djimon Hounsou. Taye Diggs. Boris Kodjoe. Trey Songz. Derek Luke. Ok what do you come up with? Well if you said they are all the heartthrobs that Paula Patton has to choose from in her quest for Mr. Right then you would be correct. Add the beautiful Lauren London and Jill Scott to the cast and we are now watching a movie filled with ebony goodness on both sides. I’m sure the plot is important to some of you beyond what I just said so keep reading for this part, while I bask in all that is eye candy for me (the women) and a probable Worth 1000 post for others here at 3GW (the men). 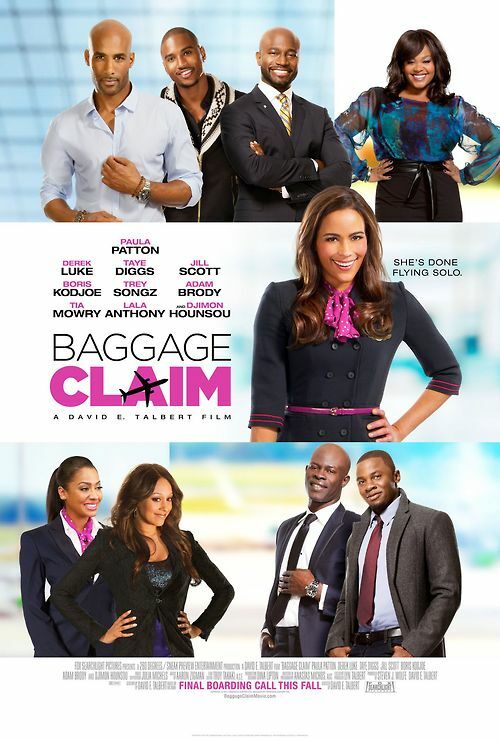 Baggage Claim is based on a novel by the same name and planned to be released September of 2013. Check out the trailer below and enjoy. Check out the video and song below. The new Legend album is expected to hit stores in June 2013. Thanks for stopping by 3GW. Anytime I see a movie preview with Ed Helms as a leading actor, I get the inclination that it’s going to be pretty funny. Ever since Hall Pass had me rolling over with side-splitting laughter, I’m always on the lookout for any of Helms’ projects. So when I saw this trailer for We’re The Millers, I instantly thought it was post-worthy for 3GW. It also features the talents of Jennifer Aniston, and they seem to make quite the “married couple”. Read the following plot and you’ll understand the reason for the quotation marks. I don’t want to spoil the trailer any further, but I have to urge you to watch it all the way through. If you’re a fan of the music group TLC you won’t want to miss what happens toward the end. Take a look and enjoy. Talking to my frat brother one day, he asked me had I checked out some albums & mixtapes that had recently dropped. 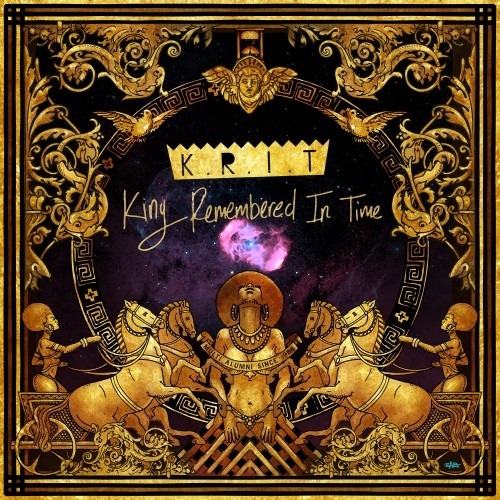 I told him that some of the joints that I would be listening to soon were Talib Kweli‘s Prisoner of Conscious and Big K.R.I.T.‘s King Remembered In Time. I spoke with him a few days later and he asked me what did I think of the K.R.I.T. mixtape. I responded that I wasn’t as thrilled about this one as I was about some of his earlier mixtapes, but I did go on to tell him of all the tracks on it my absolute favorite hands down was Bigger Picture. When I first heard it I must have played it back 4 or 5 times just to keep hearing all that was encompassed within the song. I was mesmerized by the sample that was used. The production that accompanied the sample. The lyrics that were carefully intertwined with the production. The delivery that was used to relay the lyrics to the listener. The visual that was provided while listening to the delivery from the musician. All of it made me say that I would use this track here at 3GW and maybe even in one of my DJ mixes. What made grin from ear to ear when I was browsing the web and came across a post about this song was that K.R.I.T. decided to make a video for it. 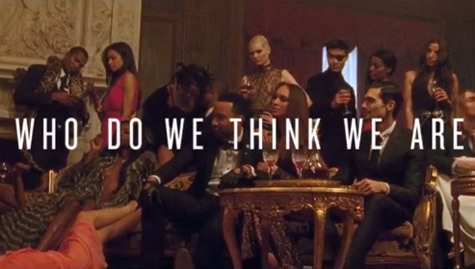 It may not mean much, but for me that gave me some sense of validation that I wasn’t the only one that thought the song was dope. I won’t tell the story about the video or what it’s supposed to mean. I’ll let you watch it and form your own opinions of that. But, if you have some time, stop and check out the song without the video. Listen to the story and the constant request from the rapper. Perhaps we will all be lucky enough to find that one person who sees that bigger picture we are speaking of or just helps us paint it in its entirety .